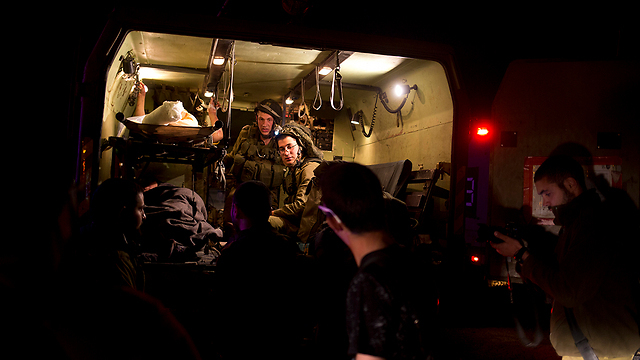 A man, four women and two children, who were injured by shrapnel during fighting near the border, are evacuated to hospitals in Israel over the weekend; following the chemical attack in Idlib, Israel continues to provide medical treatment for those approaching the border. In the wake of controversy in the Security Cabinet over the question of whether Israel should provide medical treatment to children injured by Sarin gas in the chemical attack in Idlib, seven injured Syrians were brought in for treatment over the weekend. 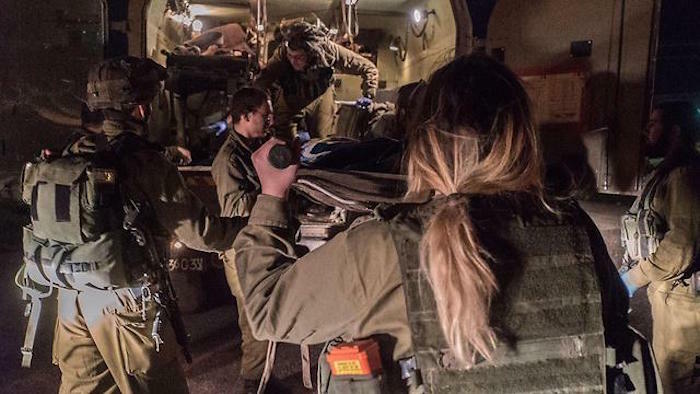 In total, one man, four women and two children, who were injured by shrapnel during the fighting in Syria, were brought to Israel for treatment. 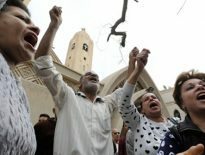 Among the wounded was a 3-year-old girl who suffered a serious head wound. 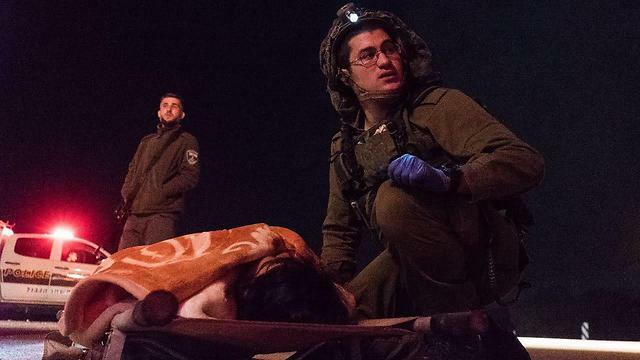 The girl was evacuated with her mother by helicopter to Rambam Hospital in Haifa, and the rest of the wounded were taken to hospitals in the north by IDF medical teams. 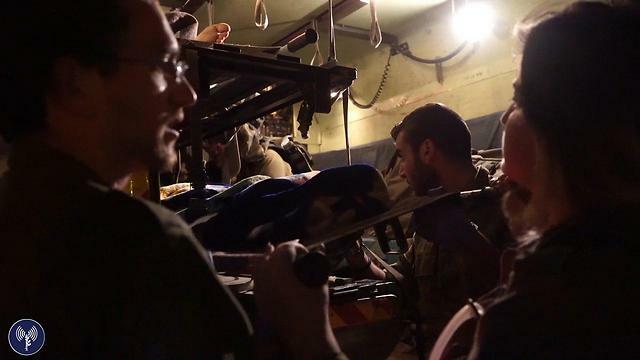 IDF forces have been treating injured Syrians who have reached the border in the Golan Heights since 2013. Since then, 3,000 Syrians have been treated, 600 of them in 2016. 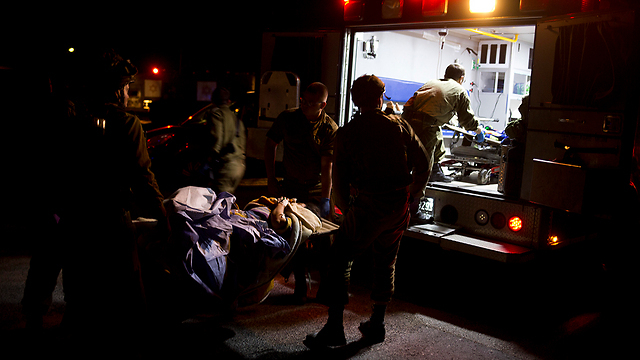 Among the wounded are men, women and children. About 20% of the Syrians treated in Israel are children. In the first year of treatment, a field hospital was established near the border in the Golan Heights, which operated for two years until its cessation in early 2015 before being dismantled at the end of 2016. These days, treatment of Syrians takes place upon reaching the border, usually at night. Then, the IDF forces provide them with first aid, stabilizing the wounded and evacuating them as quickly as possible to the hospital. Approximately 70% of the injured received treatment at the hospital in Nahariya, and about 20% were treated at Ziv Hospital in Safed. 10% of the Syrians were treated by other hospitals in the north and around the country. Among the injured brought in over the weekend, was a 40-year-old man who was apparently trying to rescue relatives from a building that collapsed following an explosion. Another explosion took place while he was still inside the building, leading to his injuries. He suffered internal injuries as well as injuries to his chest and was immediately ushered into the operating room to stabilize his condition. A three-year-old girl with a head injury was also among the injured. According to Dr. David Hochstein, a senior physician in Rambam’s trauma unit, the toddler was brought to the hospital in a life-threatening condition and was rushed into the operating room upon her arrival. The wounded are now defined as stable. 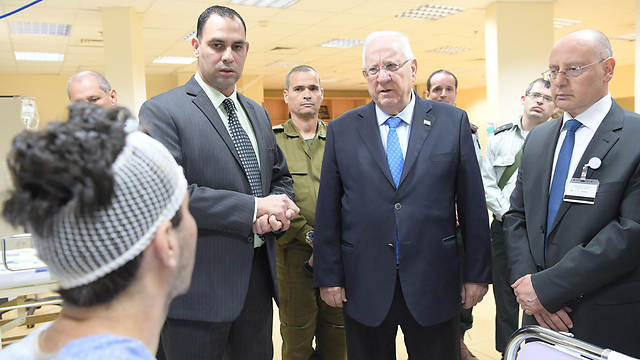 President Reuven Rivlin visited the Nahariya Hospital, where several Syrians are hospitalized. 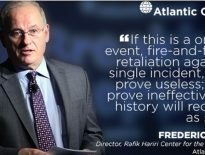 “What is happening in Syria demands the attention of the entire world, first and foremost from a humane perspective, as it is no longer a local scuffle or a conflict between two forces,” Rivlin said.